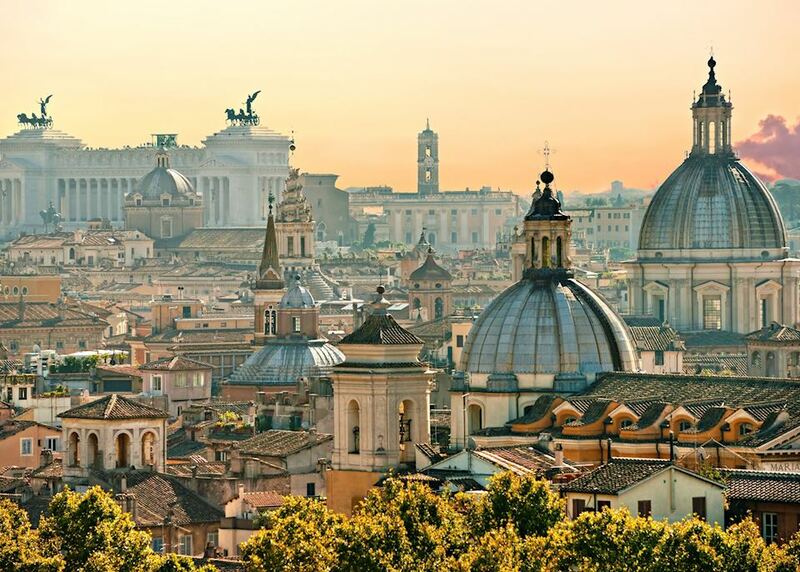 Today you begin your journey by boarding your international outbound flight to Rome. 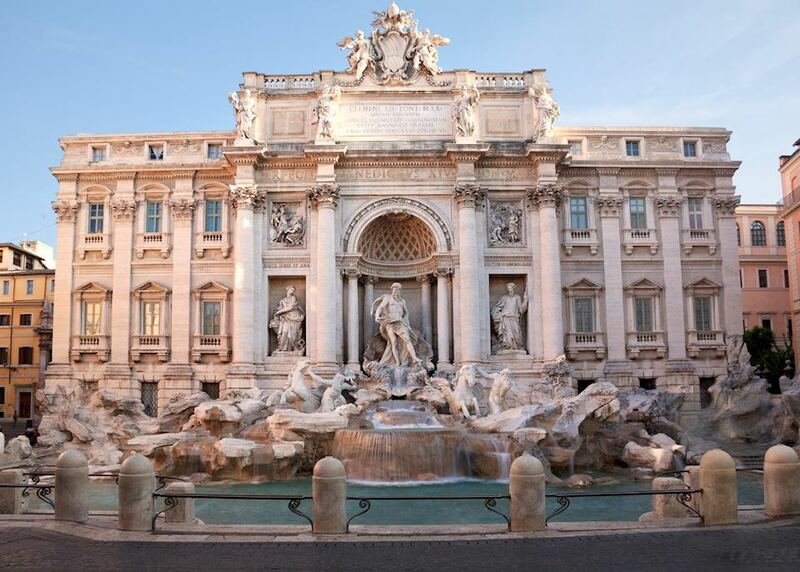 Upon arrival in Rome, you'll be met and transferred by private car to your hotel in the heart of the city. 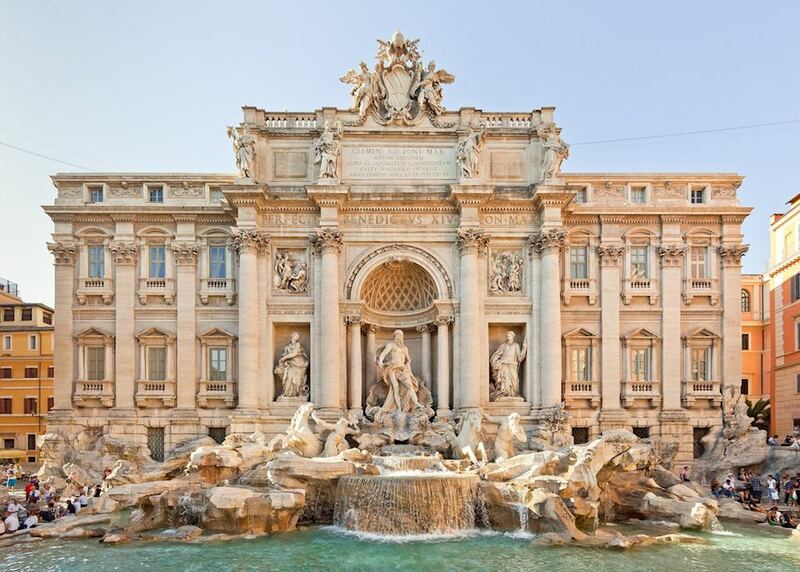 After settling in, you will have the opportunity to get your bearings in Rome with a privately guided tour of the city. 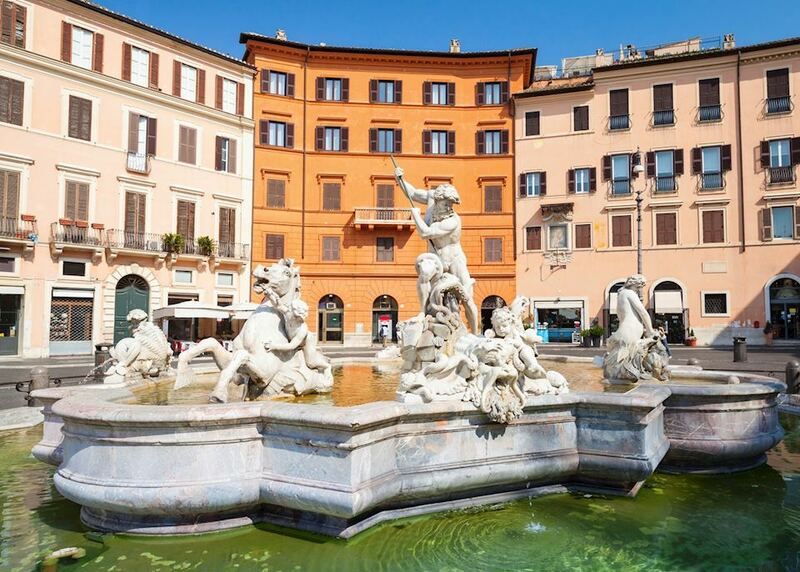 This walking and driving tour of the city will include key sites such as the Piazza del Popolo, Piazza Navona and the Trevi Fountain. 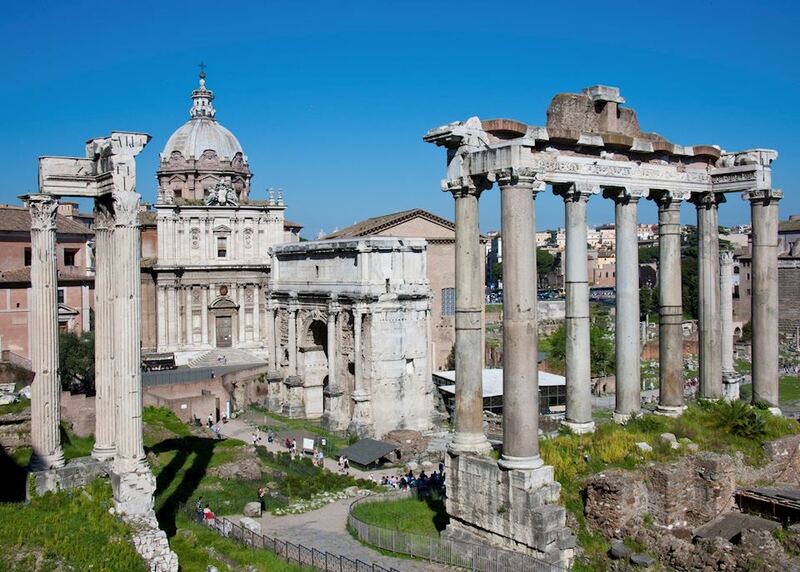 Explore the secrets of Ancient Rome today on a privately guided visit to the Colosseum and Roman Forum. 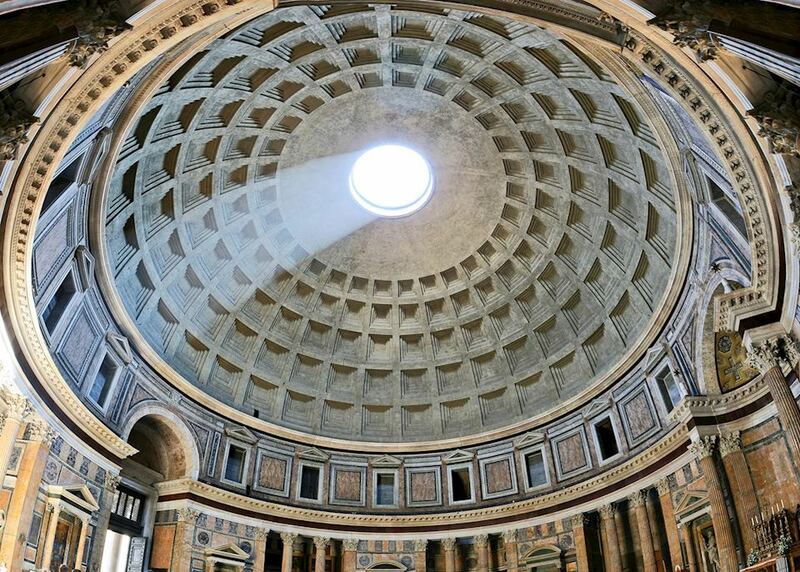 These ancient structures offer an intriguing glimpse into the city's multifaceted past and are not to be missed. 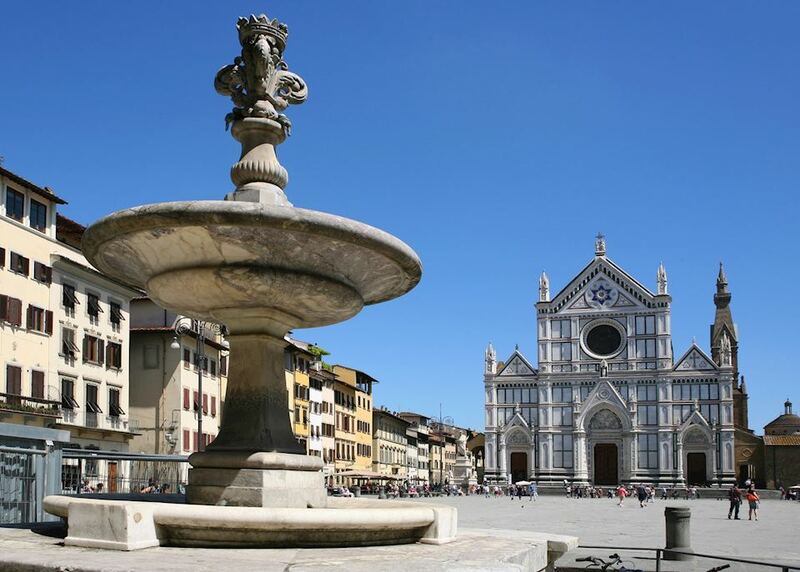 The tour will end in the heart of the city and you will then have the rest of the afternoon to explore on your own. 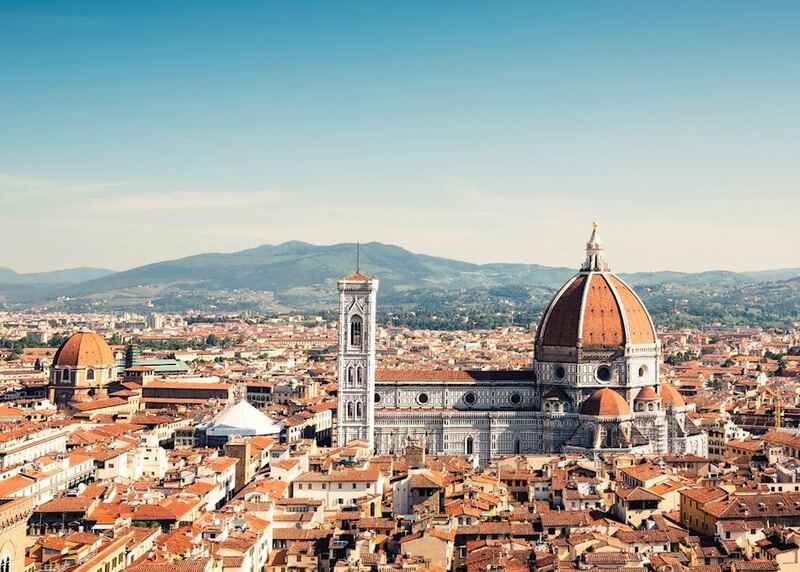 Today you will have a private tour of the Vatican Museums, Sistine Chapel and St. Peter's Basilica learning about the incredible artwork held within the world's smallest city state. 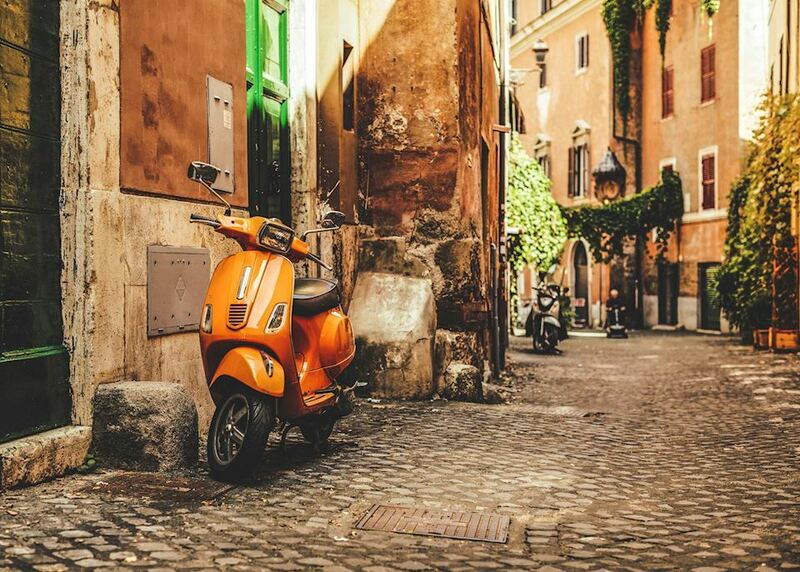 Following the tour, you will have the rest of the day to spend some time exploring Rome. 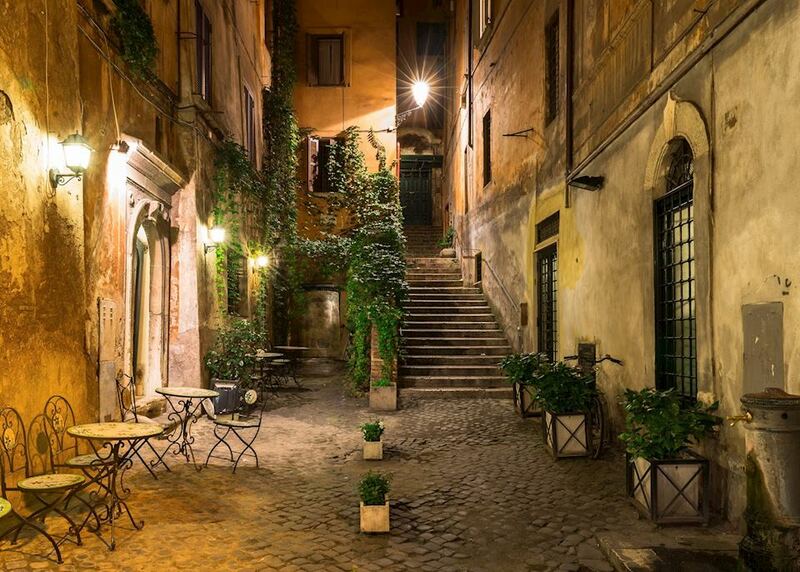 If you have not already done so, we recommend visiting the charming lanes of Trastevere to soak up the atmosphere and enjoy a tasty dinner. 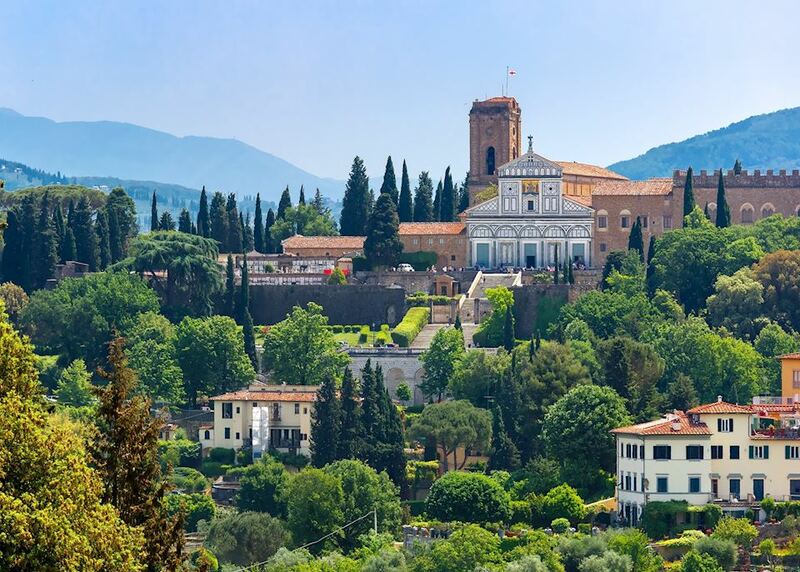 This morning you a driver will take you to the train station for your premium class train journey to Florence, which will take around an hour and a half. 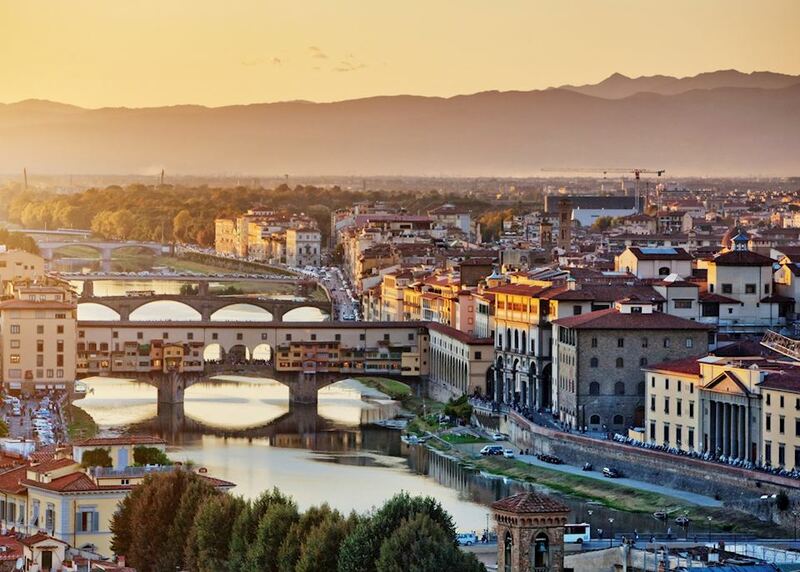 Upon arrival, you will be met by a private driver and escorted to your hotel in the heart of the city. 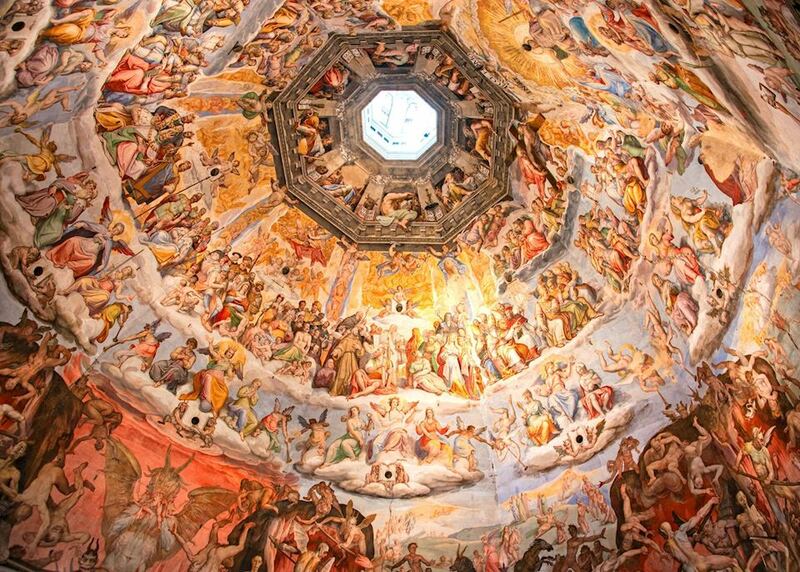 You will then have a free afternoon to explore. 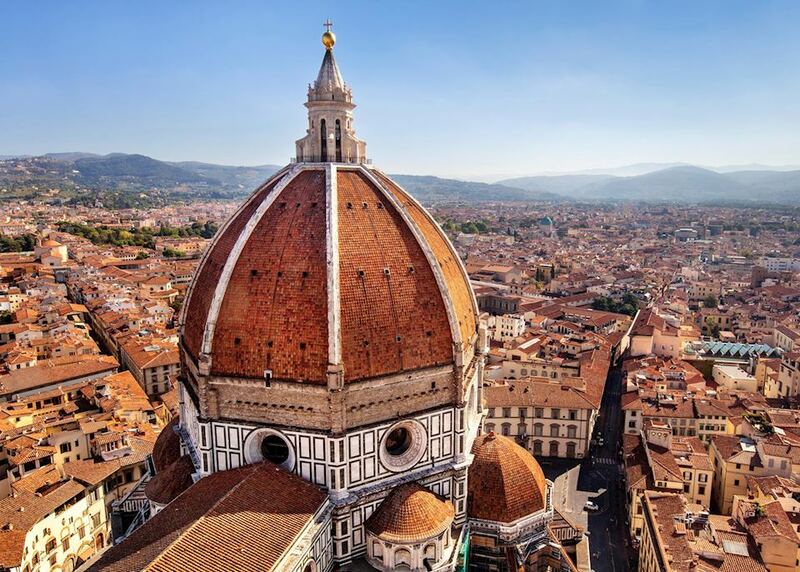 We particularly recommend heading to the Duomo where you can climb both the bell tower and dome for spectacular views of the city. 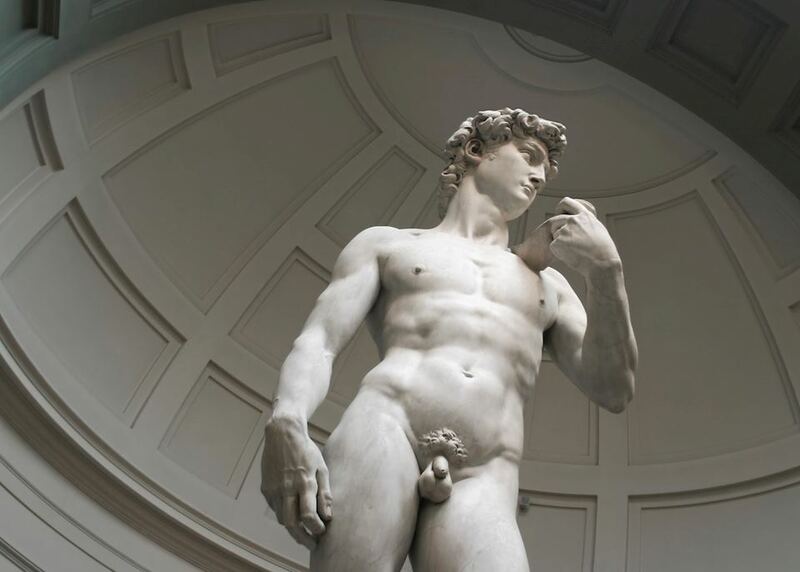 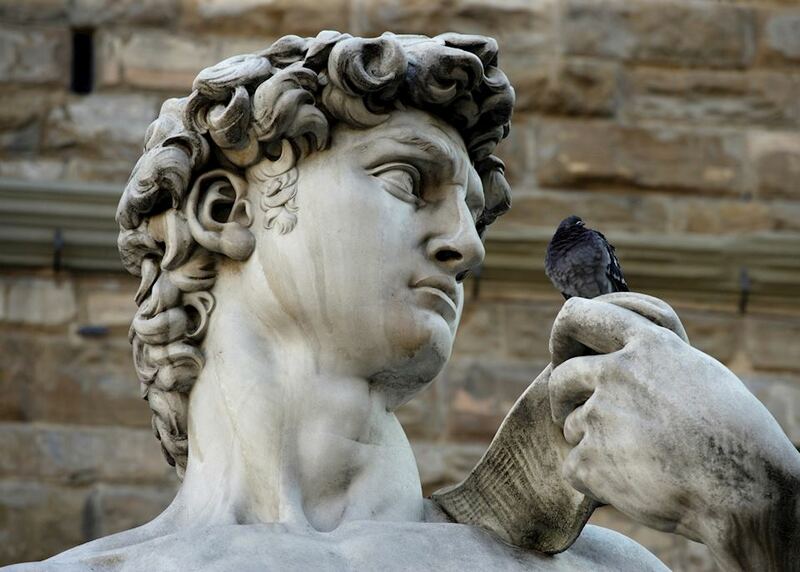 This morning you will meet your private guide for a walking tour of Florence that includes a visit to the Accademia Gallery, where you will find Michelangelo's famous 'David' statue, and the beautiful Pitti Palace. 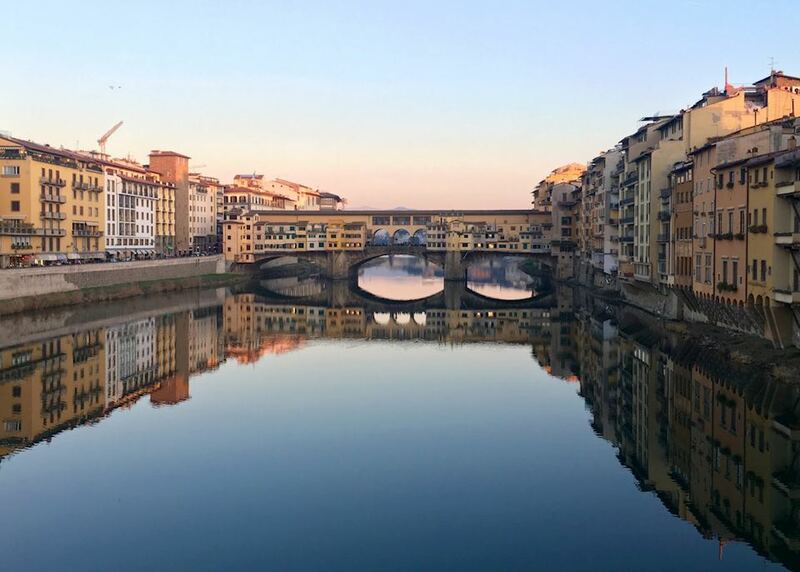 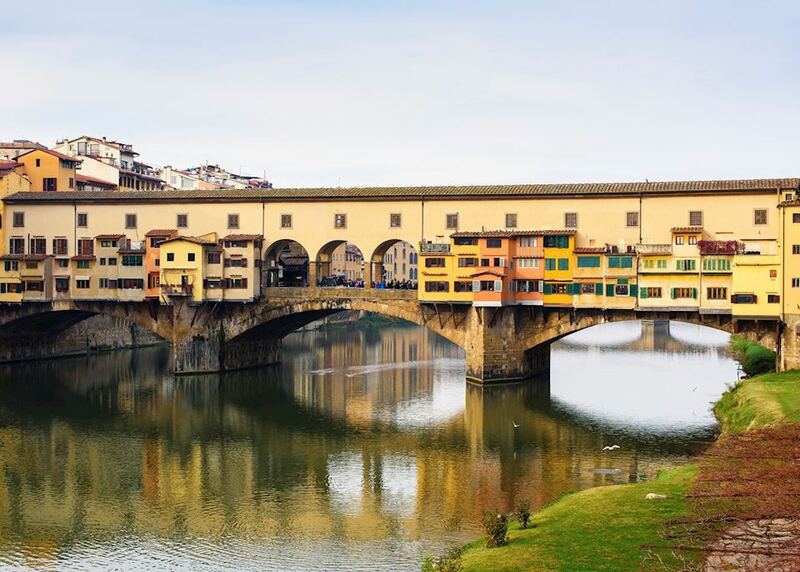 The tour will take you through the heart of Florence and over the historic Ponte Vecchio Bridge. 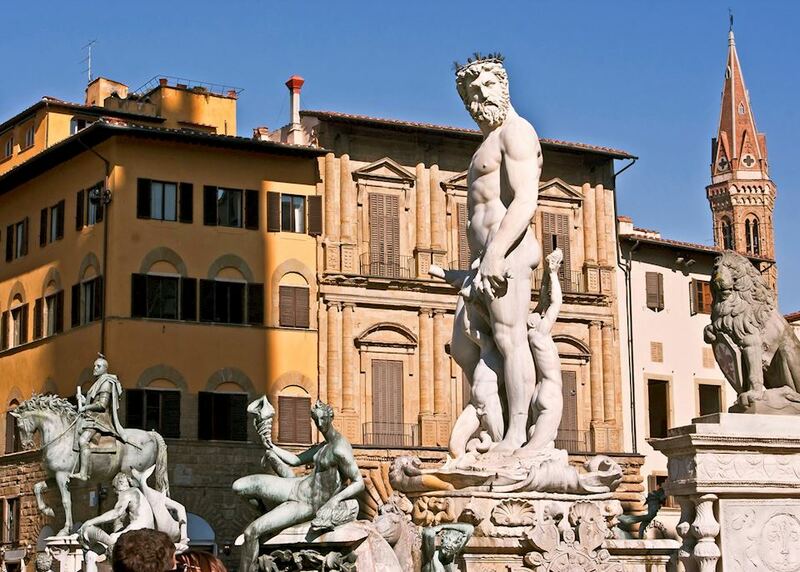 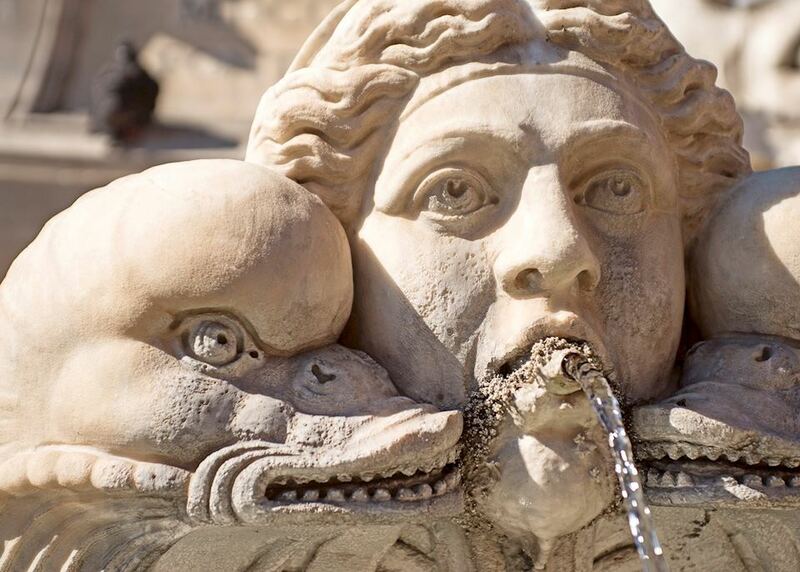 At the end of your tour, you may wish to linger at the Pitti Palace and explore the lovely, formal Boboli Gardens. 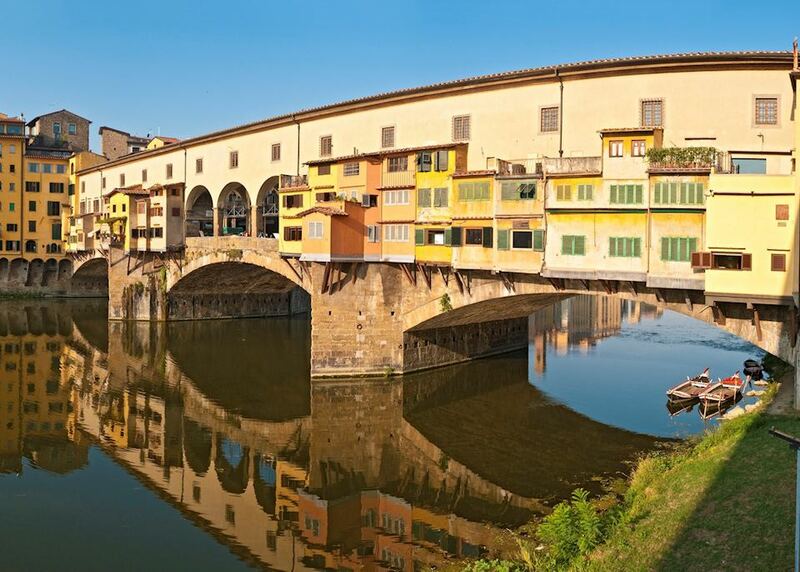 Today you will have a full final day at leisure to continue exploring Florence on your own. 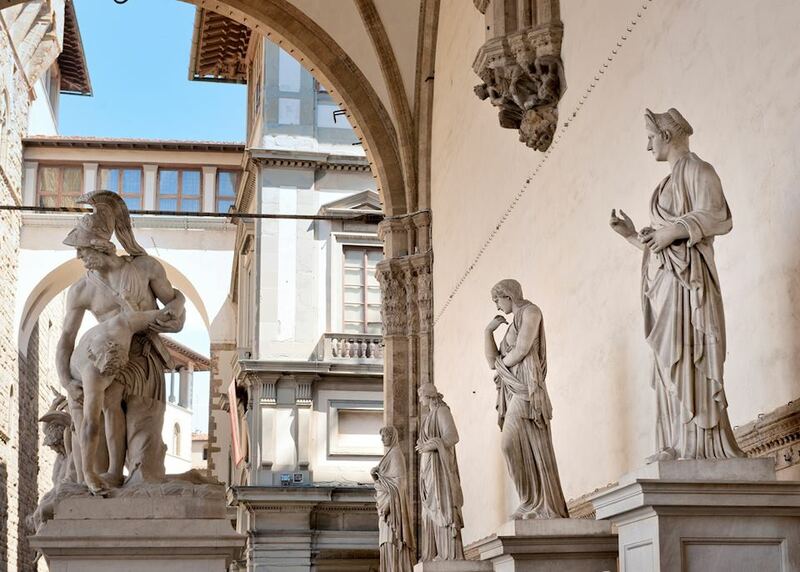 A particular highlight is the beautiful Bargello Gallery or alternatively the Medici Chapels, home to some beautiful Renaissance treasures. If you've had your fill of art, Florence is also excellent for shopping and houses a number of museums dedicated to fashion. 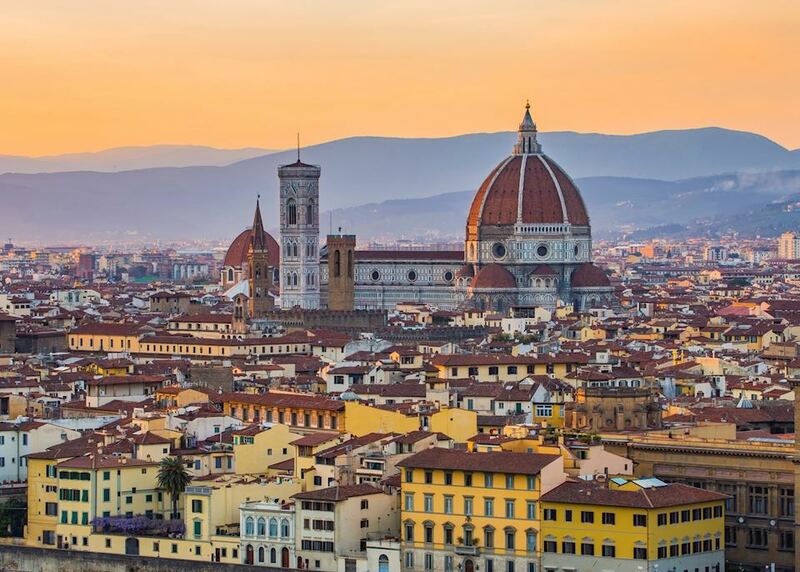 You will be transferred to Florence airport today for your flight home. 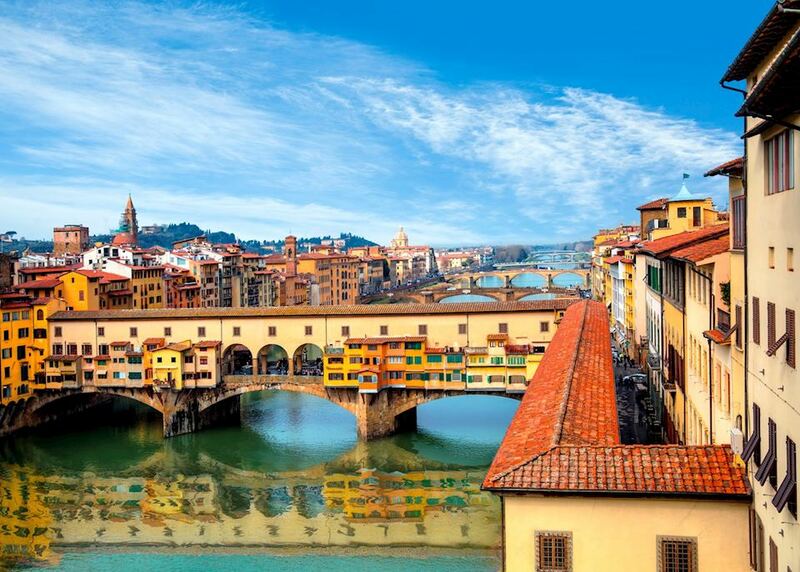 Your return flight will arrive the same day.